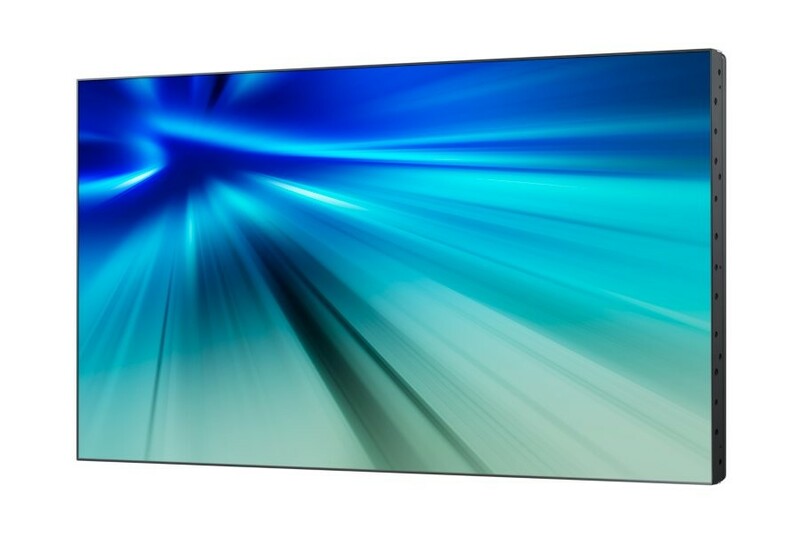 The UD46C-B 46" Ultra Narrow Pro LED PLS Display from Samsung is a video wall that lives up to your standards. 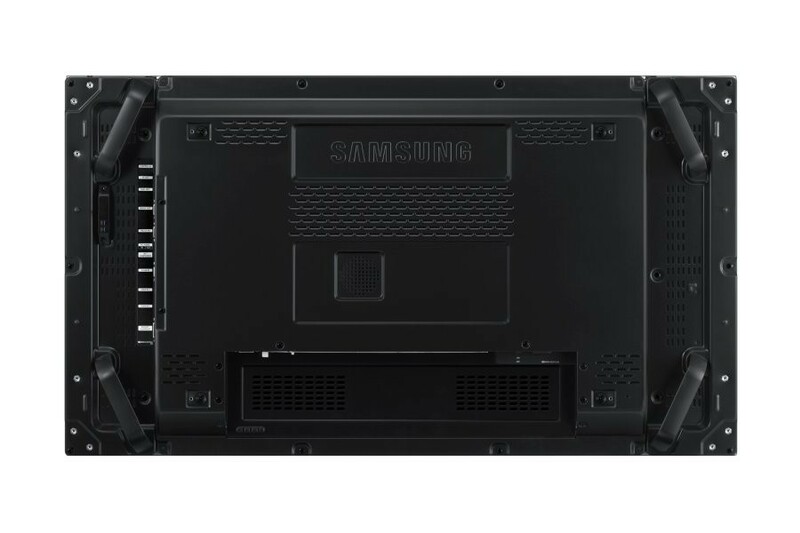 It features 1920 x 1080 resolution, 450 cd/m2 brightness and a dynamic contrast ratio of 10000:1. 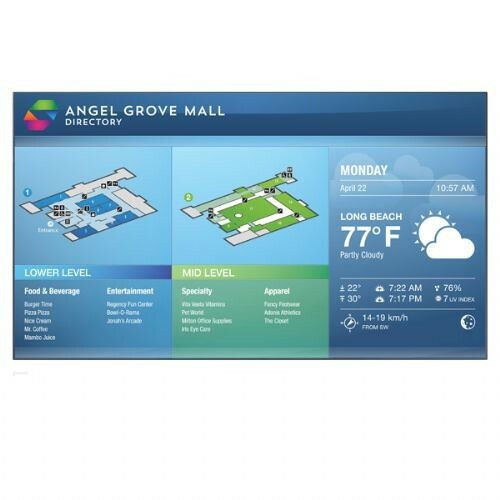 This LFD gives you the flexibility to display your image vertically or horizontally with a pivot function that rotates the screen 90˚.The UD46C-B LCD Display features MagicInfo software. Therefore, creating, uploading and scheduling content, as well as monitoring and controlling LFDs is now more convenient and less time-consuming. 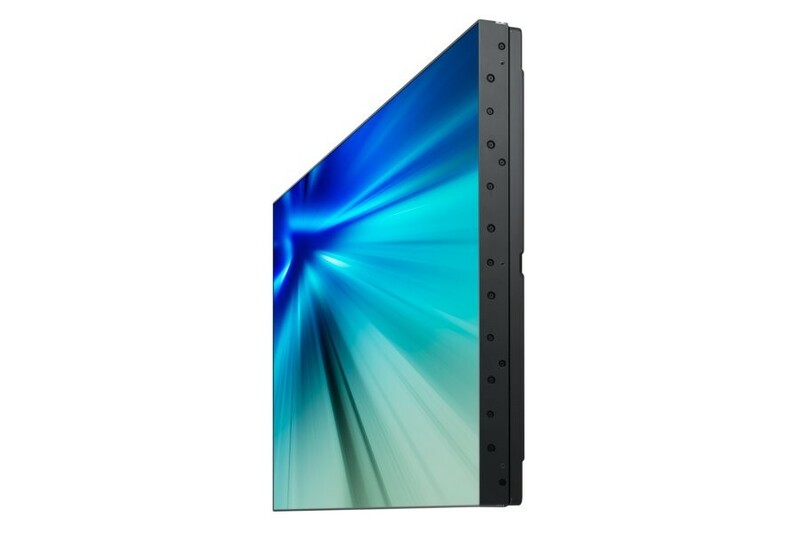 Moreover, the LFD has an embedded video matrix processor which supports 1x1 to 10x10 wall formats, allowing you to enjoy the total convenience. Keep your customers focused with the incredibly narrow 3.5mm bezel. No more worries concerning the frames getting in the way of your contents. 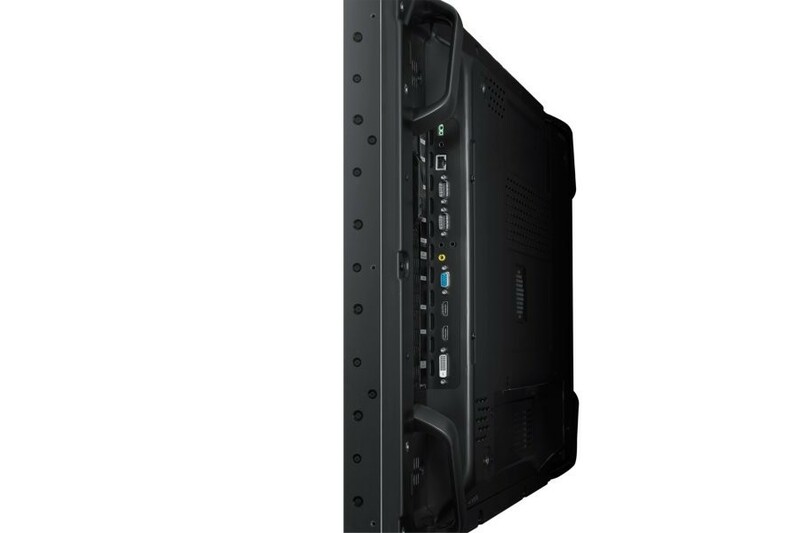 These UD series will creat the ultimate video wall and always make the best out of whatever you intend to deliver. Dimensions: 40.3" x 22.8" x 3.8"